For the past few days, we’ve been hearing rumors regarding this. Although, we’re not one to spread anything without official confirmation. 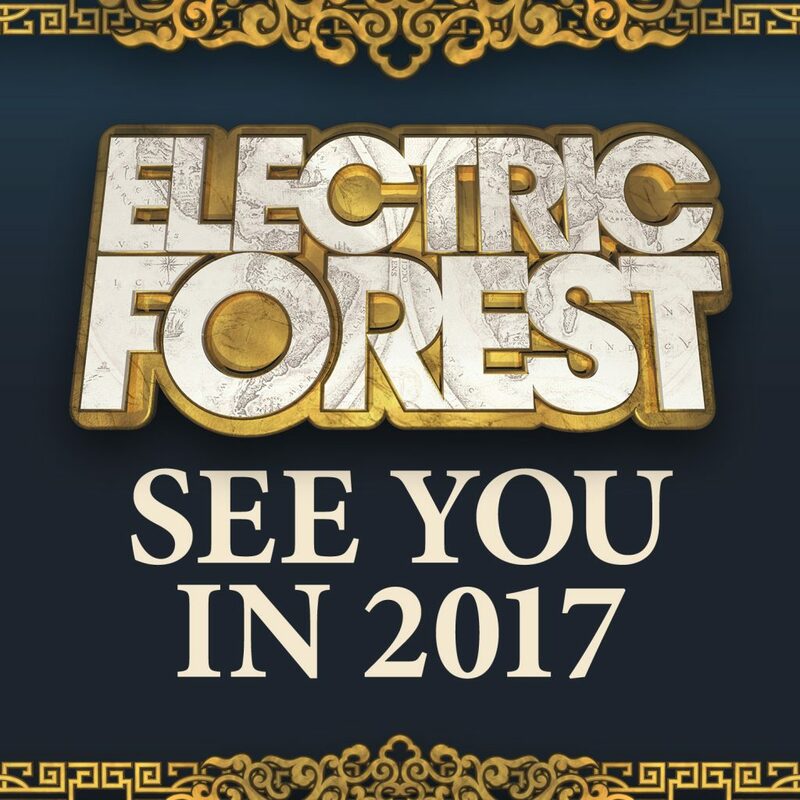 That said, earlier today, Electric Forest has officially announced that they will be expanding to two weekends. From what we read on social media, there is mixed feelings about that. It is unfortunate to hear that because we think news like this is incredible. That said, Electric Forest did address many issues that people had concerns about and we’re here to read their message and get the important details for you because we’re there for you. Why is Electric Forest expanding to two weekends? Will there be the same lineup for both weekends? Will there be more people each weekend? Which weekend should I choose? Can you buy passes for both weekends? Will there still be early entry? Any updates to the Loyalty Program? How is this affecting the community? We are absolutely excited for these changes with Electric Forest. We hope you are too!